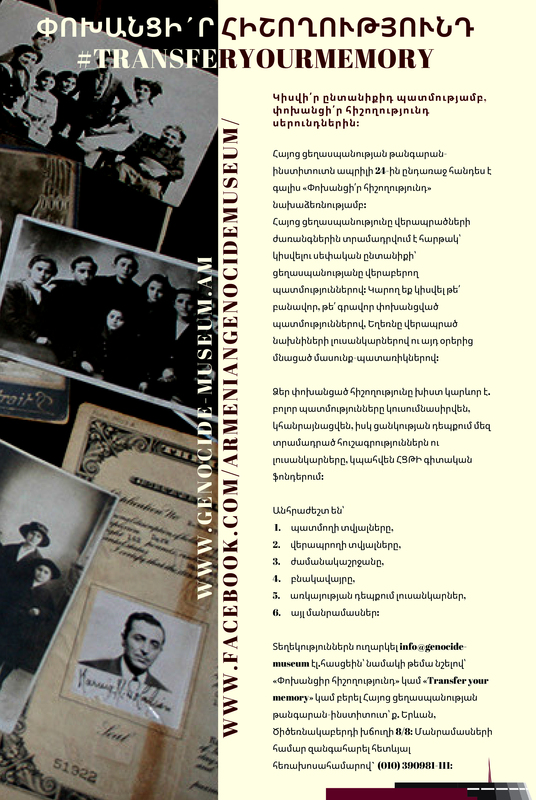 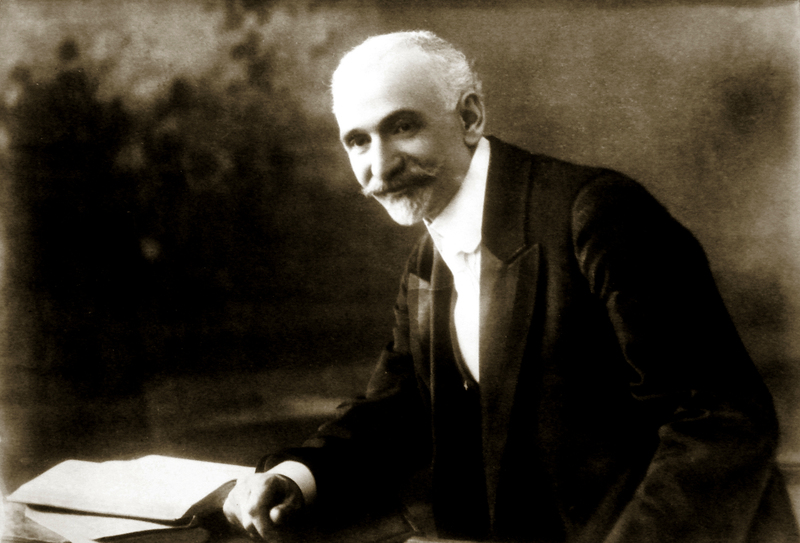 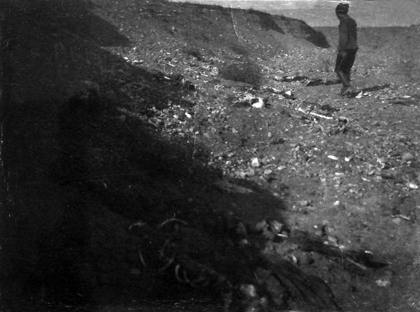 The collection of the visual archive materials on the Armenian genocide was enriched with new revealed photos. 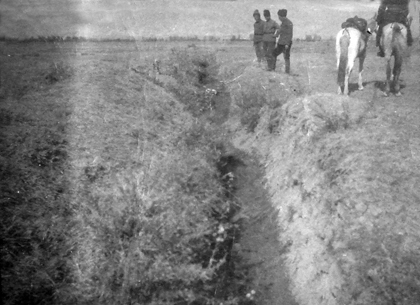 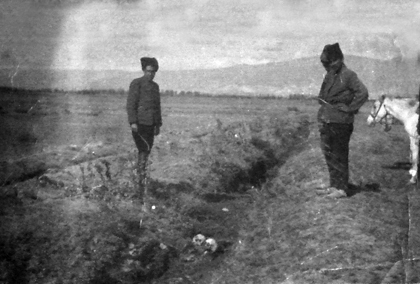 This discovery was made in one of Armenian archives and depicts the scenes and traces of horrible massacres in the region of Yerznka (modern day Erzincan) and Khnus. 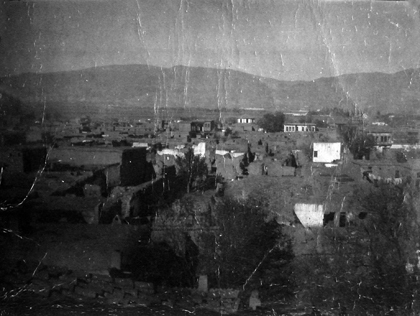 The high quality original photos were attached to the handwritten memories of the Armenian genocide survivor. 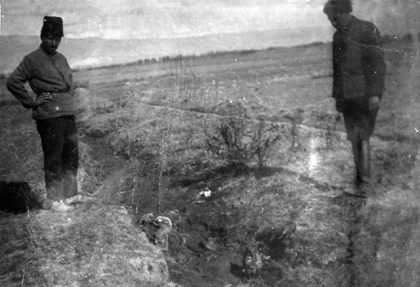 The texts on the back of photos give the explanations on the geographical places they were taken and explanatory text of the eyewitness. 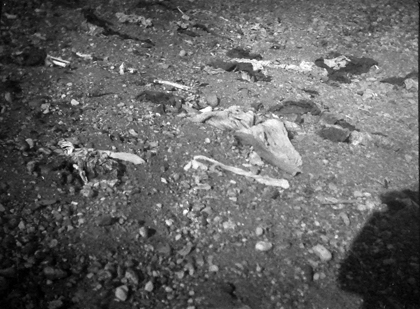 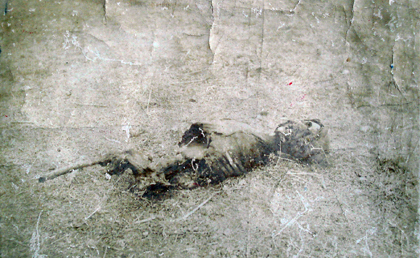 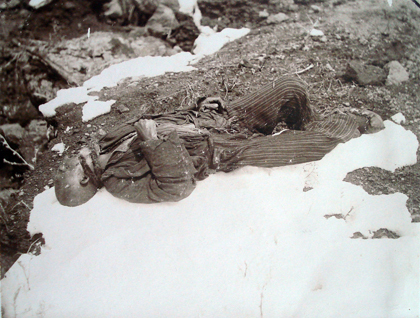 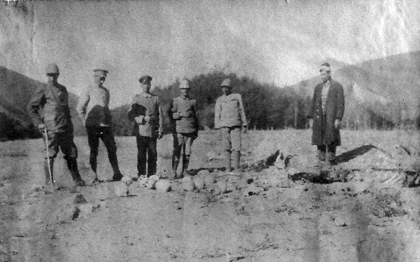 The level of decomposition of the bodies of the victims and snow in the pictures show that they could be dated to the second half of the 1915 and the beginning of the 1916, the time when Russian troops advanced in the frontline, which enable for some Russian military photographers and Armenian reporters took photos of those scenes.